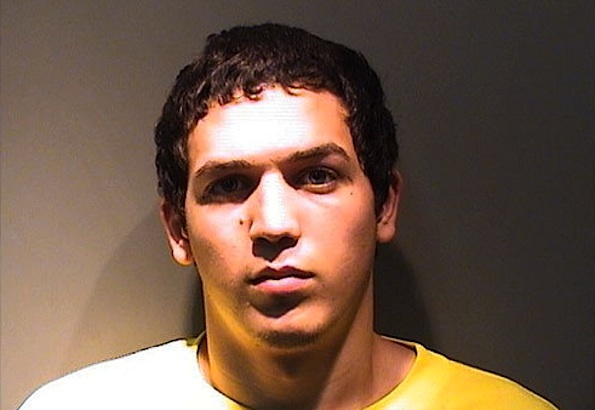 Naim Abu-Maizer, 19, of Hoffman Estates was arrested Friday after he was suspected of stealing a men’s Rolex President watch and a women’s Rolex watch from a home on Beacon Hill Drive in South Barrington. Together, the items were reported to be valued about $60,000. No word on how Abu-Maizer was apprehended. Naim Abu-Maizer was previously arrested in April, 2011 for possession of Cannabis and criminal trespass to state property at Barrington High School, 616 West Main Street.